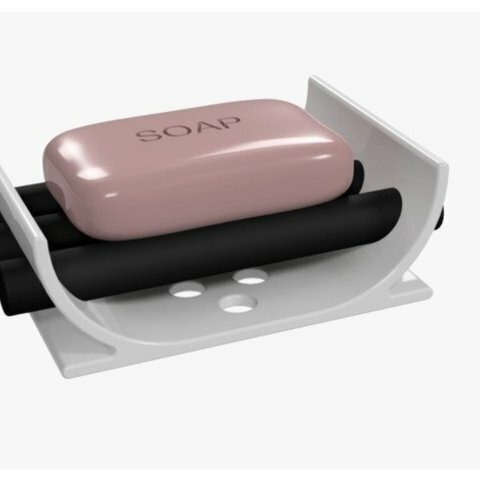 A simple and easy print soap dish with 3 bars. It doesn't need support. For a better fit, you can decrease just a bit the horizontal size compensation of the bars.